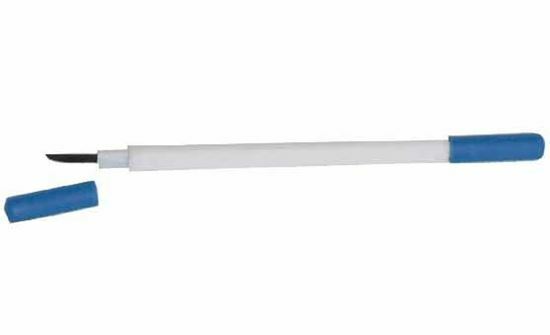 Double tipped Eye Wipe with soft rubber-like ends for gently wiping unwanted matter from the eyes. Small plastic eye bath for washing foreign bodies from the eye. 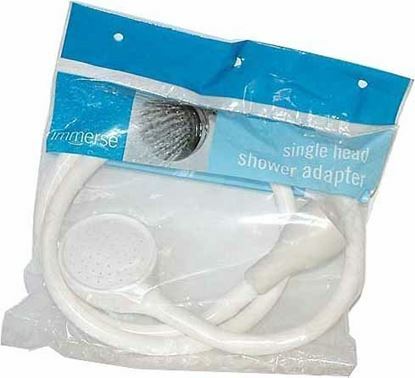 Eye/body shower single tap hose and spray head. 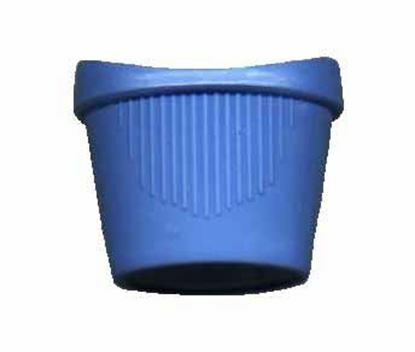 Easy push-on rubber tap adapter attaches to a range of tap sizes. Portable sterile saline solution for eye and wound irrigation. 15ml ampoule with easy twist/break top. Portable sterile saline solution for eye and wound irrigation. Bulk pack of 30 x 15ml ampoules with easy twist/break top.